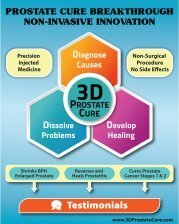 I have read about the 3D Clinic in China. Are there any other clinics in the western hemisphere that are doing similar things? I have had recurring bouts of prostatitis and recently received a positive result on the Oncoblot test. I also have swollen glands in the neck for the past week. No only there in China for now. In my opinion Dr Song who runs the clinic is the best urologist in the world. Swollen glands is an inflammation. 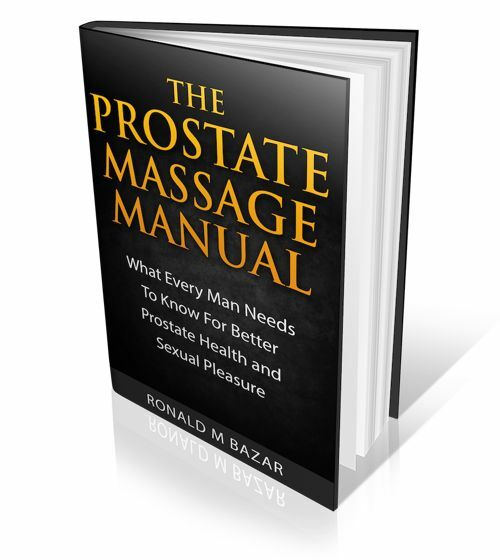 At the clinic treatments include looking at all the factors causing prostatitis which includes testing for over 20 viruses and pathogens as well as treating for early stages of prostate cancer. It is expensive but if you want something non-invasive that works, then this is the place.